Download AVG AntiVirus to protect your Windows 7 PC. Although Windows 7 comes with its own built-in security it doesn't provide complete protection. 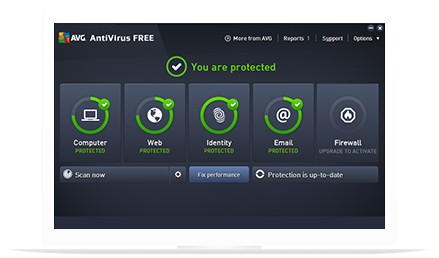 AVG AntiVirus FREE combines artificial intelligence and crowdsourced data from millions of users to keep your Windows 7 computer safe and secure. It continuously warns you about unsafe web links as well as block dangerous email attachments. AntiVirus FREE works around the clock to give your Windows 7 computer the ultimate in malware protection by updating in real-time to keep you safe online. Protects forever with our light and easy installation. Updates automatically using real-time analysis without slowing you down. Scans your devices and blocks unsafe links, downloads and attachments. Upgrading your Microsoft Windows 7 PC? AVG antivirus ensures you always have the most current protection for your Windows 7 computer. If you're upgrading to another Windows operating system, your AVG antivirus will continue working — it's compatible with all the latest Window versions. Meaning you can browse the internet in peace, knowing both your online security and computer are in safe hands. Stops spyware, viruses & malware. Warns you against unsafe web links. Don't just take our word for it. 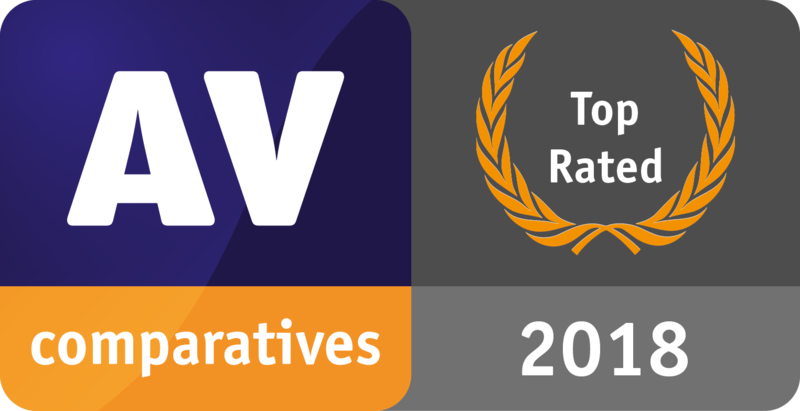 We've won awards for our outstanding Windows 7 antivirus protection. Download the install file here. Run the file to start your installation. Follow the simple steps on your screen. Once it's done, restart your computer. Easy! AVG Free is an excellent product which does not slow my machine down (I have had it running in Windows XP, Windows Vista, Windows 7, Windows 8.1 and now in Windows 10), it has never crashed, it is simple to update and possibly most importantly it seems to catch 990/0 of any viruses I come across on the fly (any it doesn't catch are found during a weekly. monthly scan of my system). Do yourself a favour and give it a try - what more can you want at the price (FREE)!!!! AVG Free is easy to download and install. Runs in the background without hogging memory and has block and/or removed several items on my PC. The email scanner is a must due to so much spam and other unwanted email that could contain a virus or malware. I have been using this program on Windows 7 Pro and just installed AVG Free on Windows 10 pro (64 bit). I have used avg free many years to protect my laptop Lenovo with windows and I have never had any problems. I always let avg update automatically. Compatible with Windows 10, 8, 7 and XP.